You don't need to spend the day sitting on a bus to see the authentic, rural Ireland! 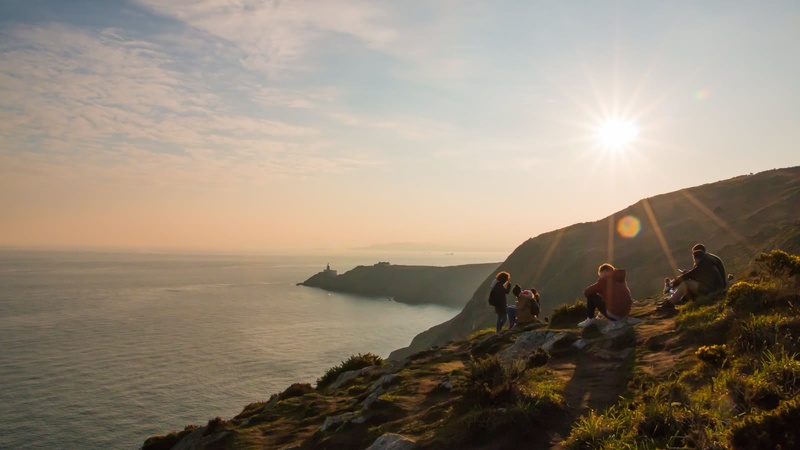 Howth is an ancient fishing village just outside of Dublin, surrounded by nature and steeped in legends. 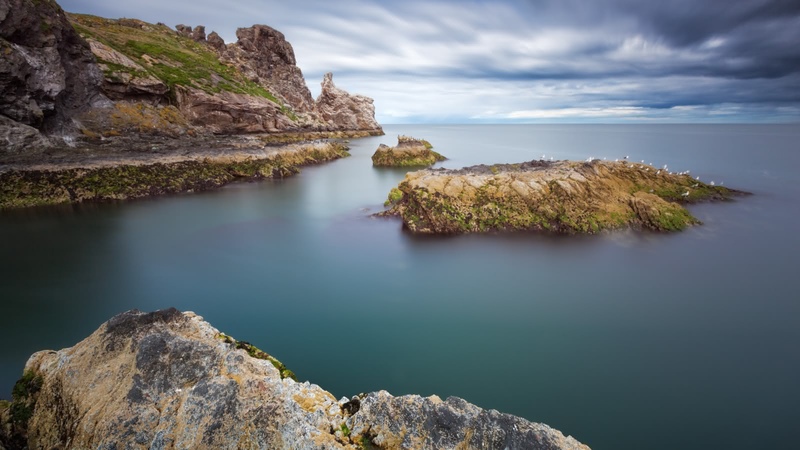 From pre-history to modern times, the wild rocky peninsula has seen some of the most crucial events and bloody battles that have shaped Irish history. 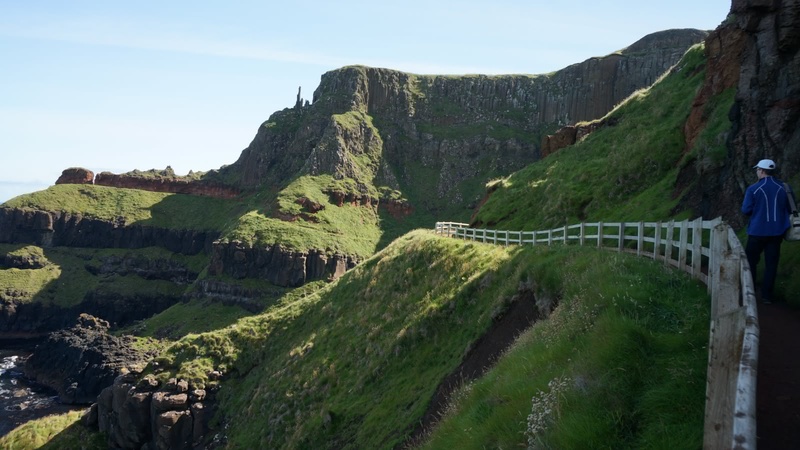 To top it off, enjoy incredible views of Dublin, Wales and Northern Ireland (weather permitting — this is Ireland!). 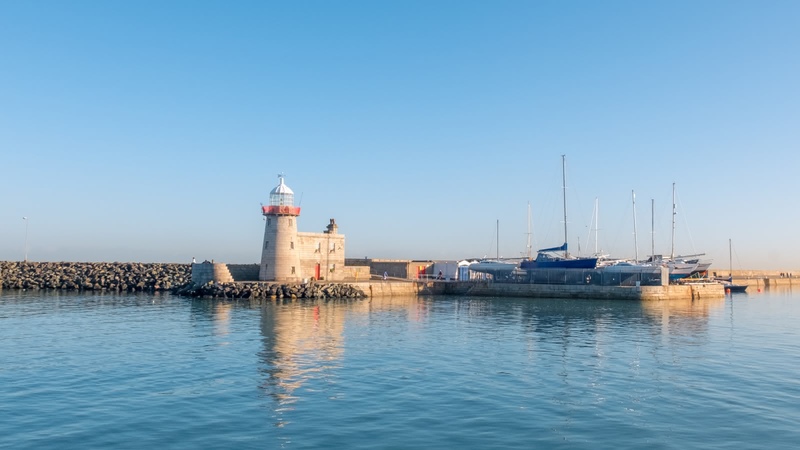 Your 6-hour Howth Day Tour starts at Barnardo Square next to City Hall in Dublin and you may return to Dublin city center with the guide after the tour or stay in Howth at your leisure. 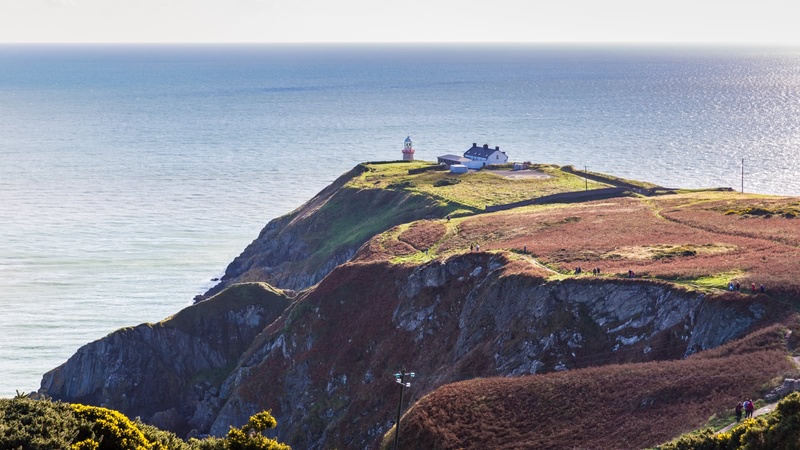 Join us as we leave the big city behind and, as the old slogan put it best, visit ‘the Hill of Howth for health and heather’. 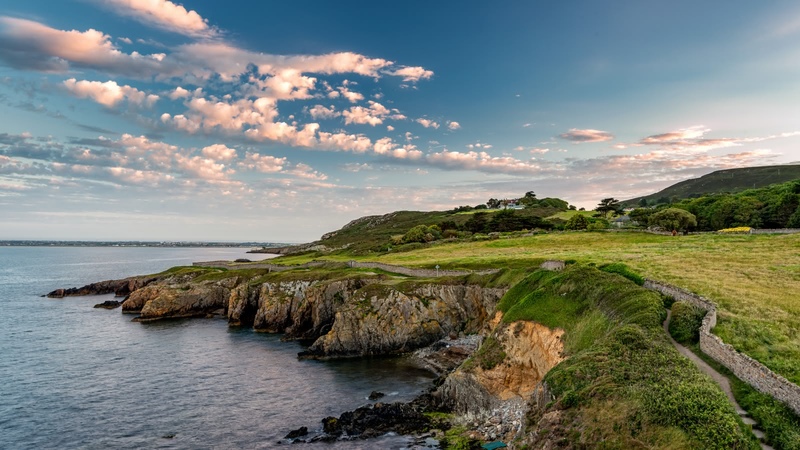 Although it’s just a short train ride away from Dublin, you’ll find yourself lost in time, in a village of mysterious Neolithic standing stones, scattered on the outcrops among medieval ruins, lonely lighthouses and 18th-century coastal defenses. As with the rest of Ireland, the Vikings settled and traces of their time there can still be found today. An example of this will be the Norse tomb of Aideen that has been there for over 5,000 years. The reign of the English is also forever imprinted into the floor of the West Pier, with the footprints from the first time King George IV landed on Irish soil. 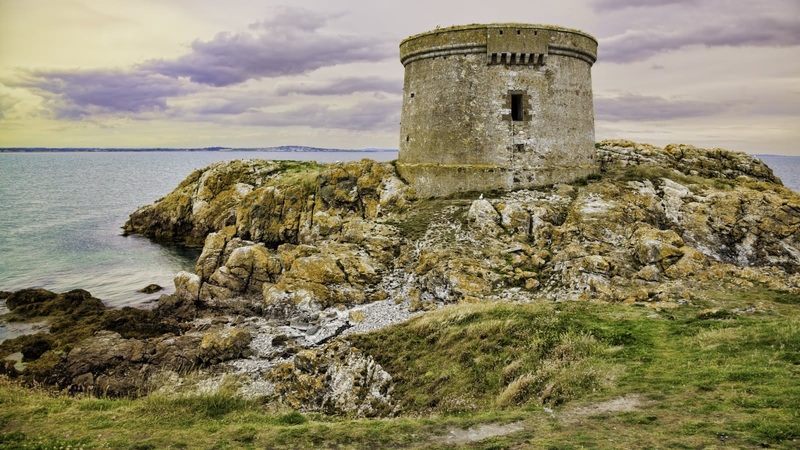 As well as the tomb and the pier, you'll also visit the Howth Castle, and hear the story of why it has welcomed all visitors since the 1500s. The relics of past invaders are set against the backdrop of dramatic scenery and wildlife. We regularly spot guillemots, seals and more on our spectacular clifftop walk, so make sure you stay sharp and look up! We spend six hours in this beautiful setting so you have time to fully appreciate this fascinating place and get the best out of the trip. We also venture into the wild Rhododendron gardens and look at some of the local flowers and plants. 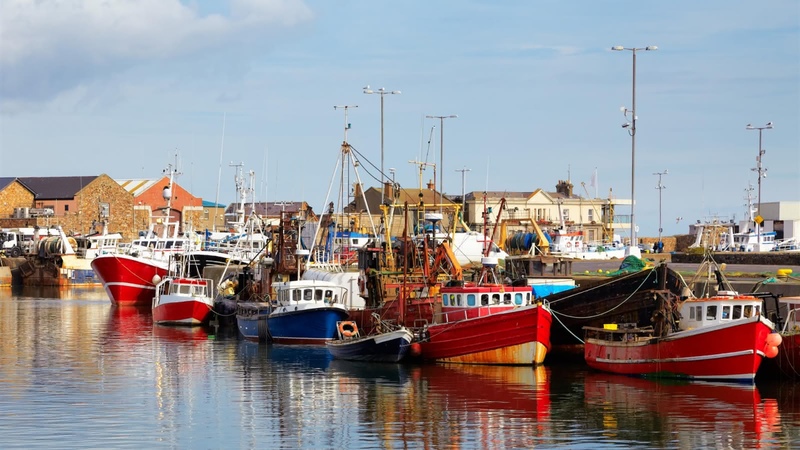 Unsurprisingly, Howth has amazing fresh fish and seafood available, and some of the best real Irish pubs you’ll ever find. After the Free Tour, we were recommended to try out the Howth tour today, which is 26 euro (train tickets included; but trust me it’s worth EVERY penny!) 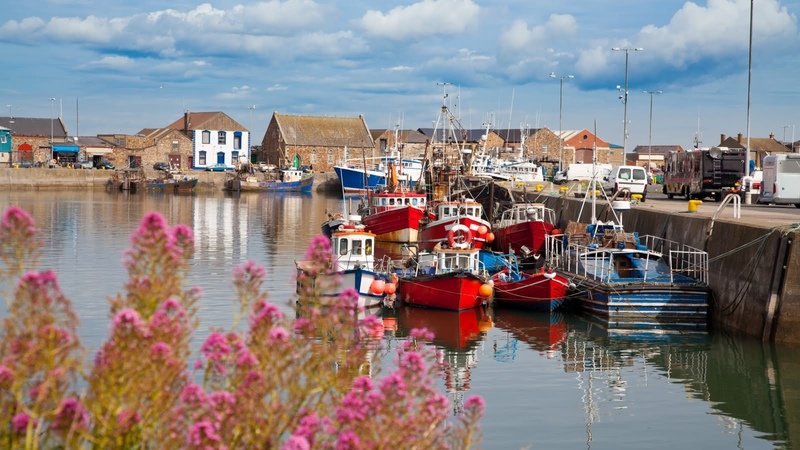 for a 7-hour guided tour to Howth, a town that is about 30 minutes away from the city of Dublin. Our tour guide was Stephen, and we are so glad we did this tour instead of exploring Howth on our own (we would have gotten so lost as trails were NOT marked). Not only was Stephen informative, he was also very attentive the whole time. This tour involves a bit of a hike (but very doable, just make sure you wear comfortable shoes) and he made sure all along the way that we were doing okay. He is so friendly and kind; my fiancé and I feel like we just made a new friend! We think Dublin is amazing, but these tours have definitely made our time here exponentially better! We wholeheartedly recommend anyone visiting to Dublin to join these tours! I went on the Howth tour today and it was beautiful! There were only two of us and our guide Conor. It is a lot of walking, steep stairs and rocky ground but the view from the top was worth it! Conor was funny and informative, he kept the conversation going and had personal stories to add to the history of Howth which made the tour more interesting because it wasn't just fact after fact. I would recommend this tour to anyone in Dublin! Thanks for a great day Conor! We did the Howth Tour with John! He's the perfect guide as he literally knows everything about the history of the region and can tell so many interesting stories! He brought us to the most beautiful spots on the peninsula and made the trip an unforgettable experience for us! Did the Howth tour with Stephen, and boy was it an amazing day! Not only does Stephen enlighten you on all of the Irish history you walk through, he also throws in some of his creative side to expose you to his acting and poetry skills. Makes for an unforgettable experience. Very cool guy, and a hardworking one at that. Thanks Stephen for an amazing day in Howth. See you next time, waiting for you in Bucharest. We took the free tour with Stephen and it was great so we decide to make the Howth tour with him the next day. It was absolutely awesome. The group and Stephen was great. I really enjoyed the whole day. Stephen,I still owe you a bottle of tap water for the two dolphins we saw! 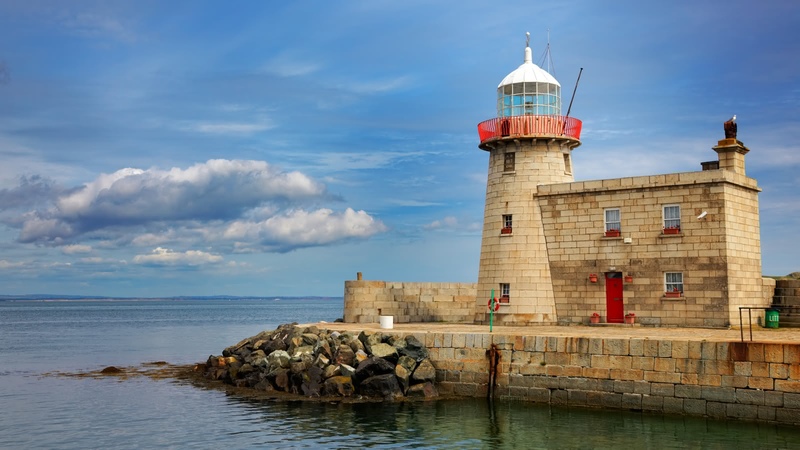 Where the famous FREE Tour gives you a good overview of the city, the themed select tours give you a more in-depth look at some of the most fascinating periods or neighbourhoods of Dublin.